This post brought to you by TruMoo. All opinions are 100% mine. It’s kind of tough to find quick and easy Halloween recipes! 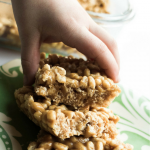 But this quick and healthy Halloween recipe is a home run!! 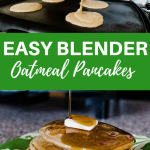 You can whip it up in no time at all! 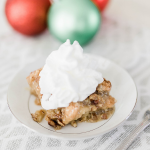 It is the most easy Halloween recipe you can find! I love Halloween!! 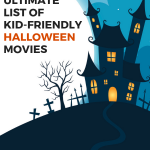 But sometimes it’s hard to find yummy easy Halloween recipes that are healthy for your kids, that aren’t filled with sugar and more sugar! 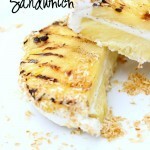 I wanted to come up with a fun treat that I could serve my kiddos that would be fun, but yet healthy! 😉 Or more healthy than other options! Moderation in all things! TruMoo Milk is hormone free and their flavored milks contain NO High Fructose Corn Syrup – Which are both things I consider when buying milk for my kids! 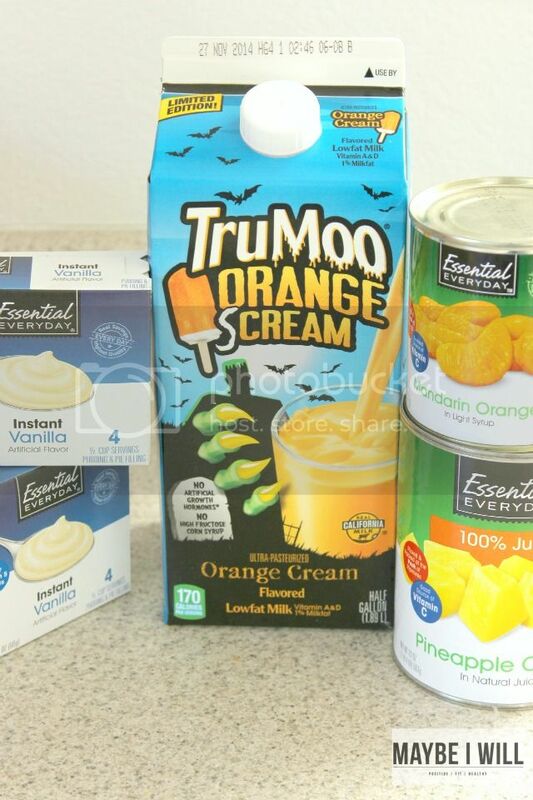 This year TruMoo has a an Orange “S”cream flavored milk that is Ahh-mazing! 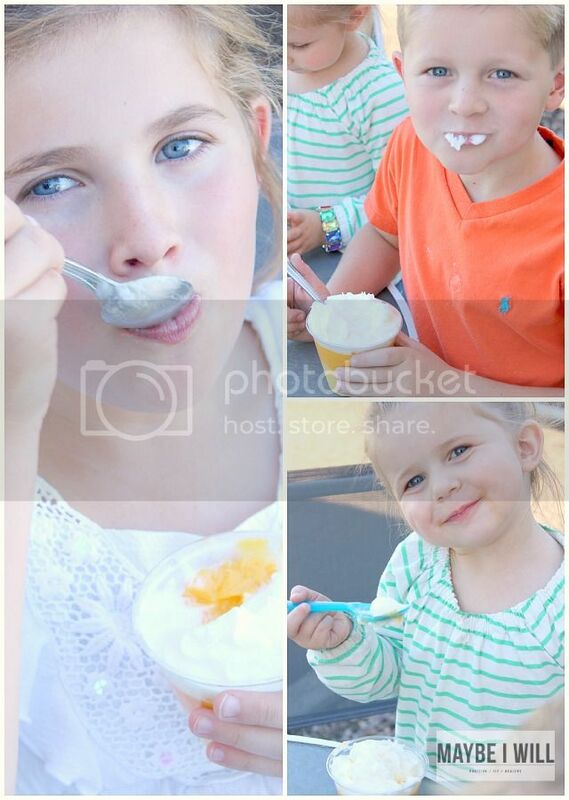 Think melted creamsicle! 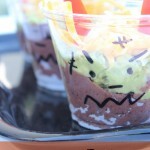 I used this to make these fruity screamtastic pudding cups! Transfer to fridge to set, while preparing next layer. 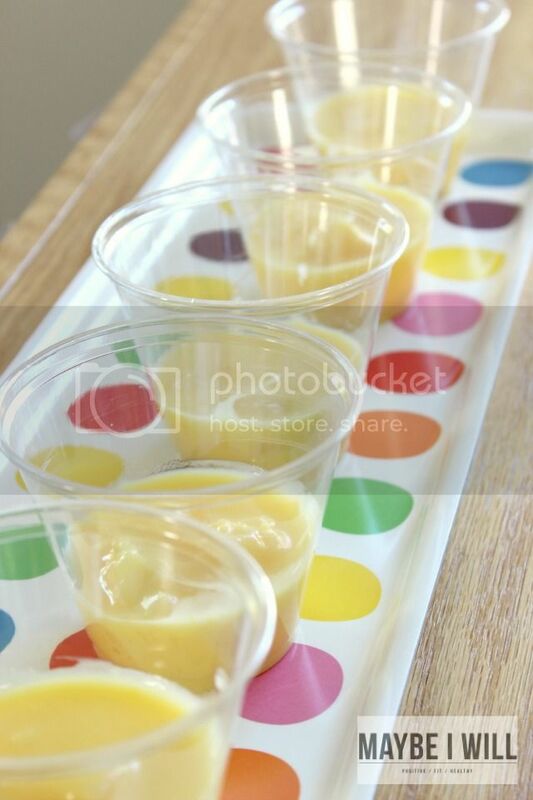 Prepare sugar free vanilla pudding as directed using TruMoo Orange “S”cream Milk – once semi set add can of mandarin oranges. Add orange layer to top of yellow layer and then return to fridge to set. Allow pudding cups to set for 10-15 minutes (if you can get your kids to wait that long…) Then top with whipped cream and coconut! 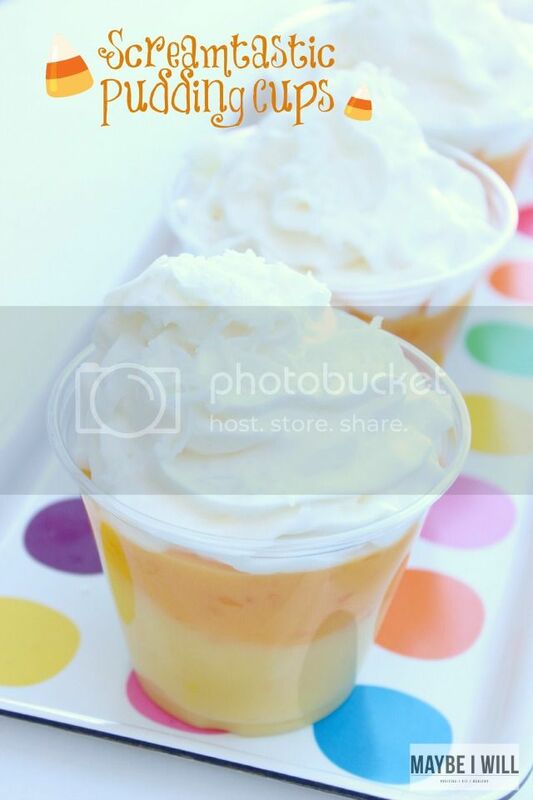 To complete the white layer of your candy corn themed pudding cup and Enjoy!!! 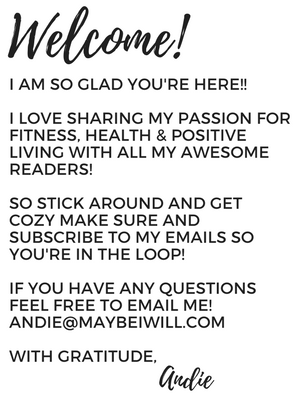 Follow above directions and then Enjoy!!! My kids gobbled these up! Visit TruMoo on Pinterest and visit their website for more delicious TruMoo Halloween recipes!!! Also make sure you like TruMoo on Facebook for more Milktastic Inspiration!!! Those pudding pops look fabulous! You’re making me hungry! I didn’t know TruMoo had orange anything as an option! I’ll have to check it out. And these treats look so good! Oh wow that looks good! I have never heard of orange milk. Very interesting. Looks like a good idea for Halloween. 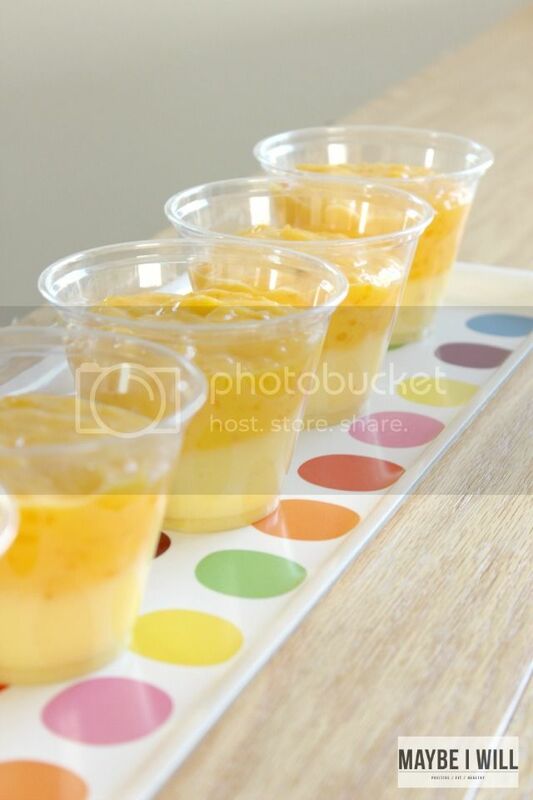 Those pudding cups look tasty! Orange milk is tasty and this sounds like a perfect recipe for this time of year – and easy is even better.